The wait is over. 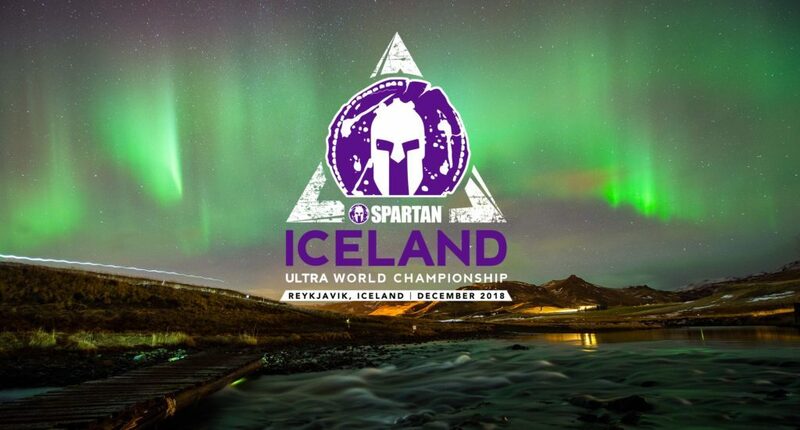 The second-annual Spartan Ultra World Championship returns to Iceland in 2018. This is an event your grandkids will talk about, so whether you’re a first-timer or you survived last year’s race beware; there’s a new course, with new challenges and surprises over every icy hill. This year, you must prove you’ve got what it takes for Iceland. Qualify at any 2018 regular-season Ultra by finishing within the time limit. You must run the regular-season Ultra in the registration choice that you’re trying to qualify in Iceland for. If you qualify, we will email you a unique password that will allow you to register. We’re extending this offer retroactively to 2017 Ultra participants and all 2017 Iceland Ultra racers. Register for one of these regular-season Ultras to earn your key to Iceland 2018.